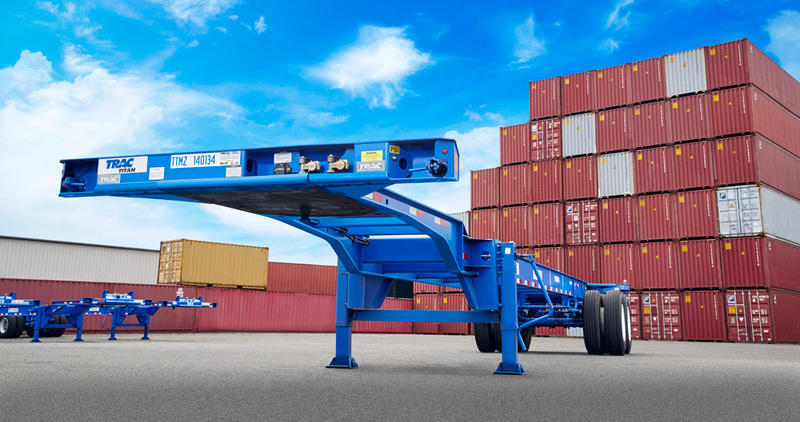 TRAC next needed to develop marketing and sales collateral that reflected its position as North America’s largest intermodal equipment provider and chassis pool manager (with more than 272,000 active chassis). 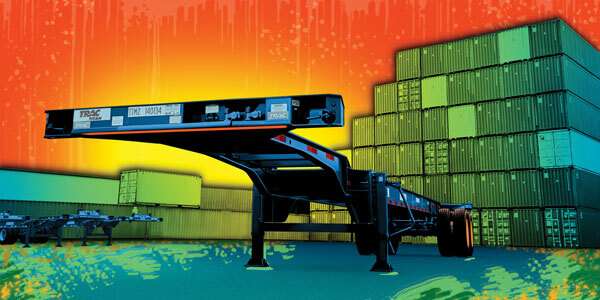 Having worked with Jacquie Lyman, senior manager of marketing at TRAC to develop brand guidelines, The Design Edge team set out to create a library of professional photos and images that could be used across mediums and marketing collateral. 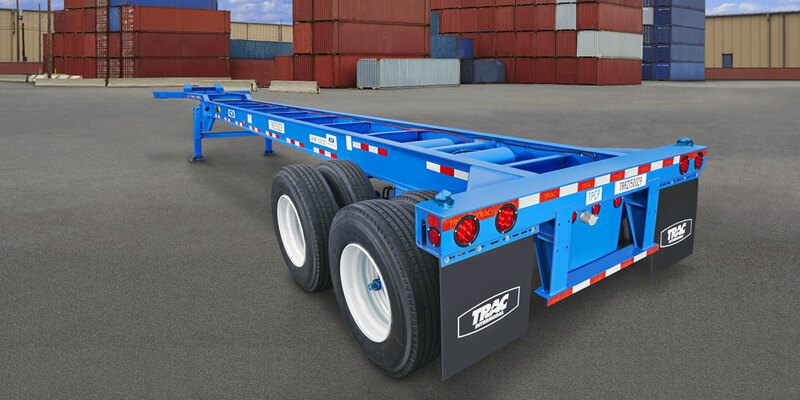 TRAC’s goal was to build brand awareness and to have their bright blue chassis easily recognized in the market place. 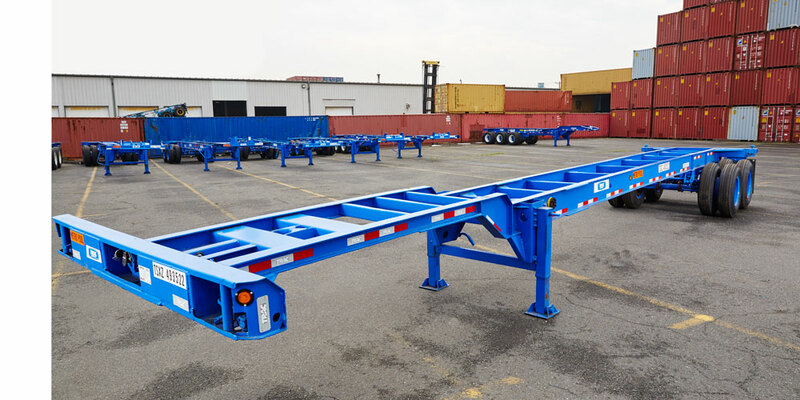 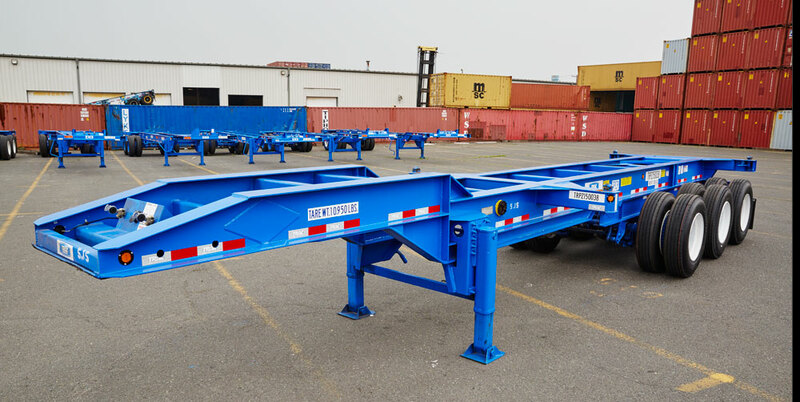 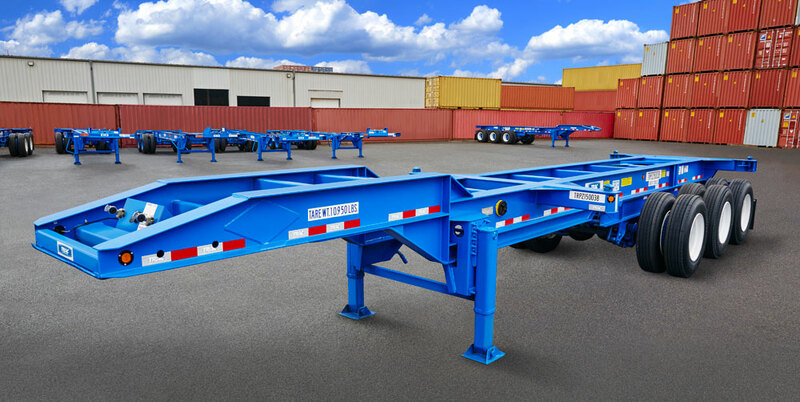 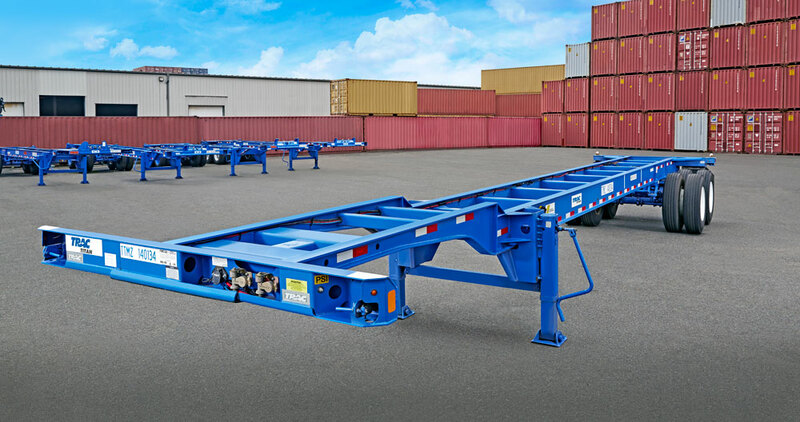 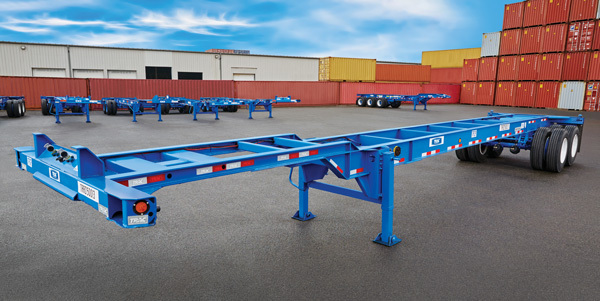 With few or no existing images of its products at the ports TRAC serves, The Design Edge worked to create a photo library that could represent the breadth of the TRAC Chassis product line. 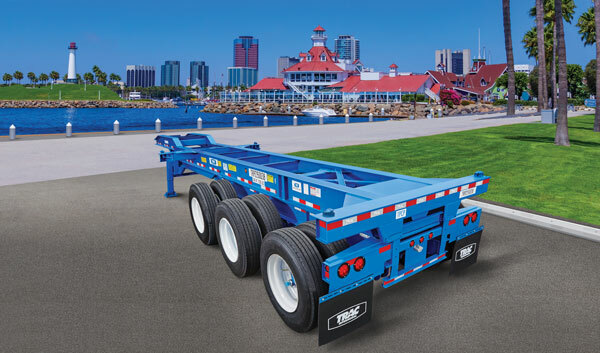 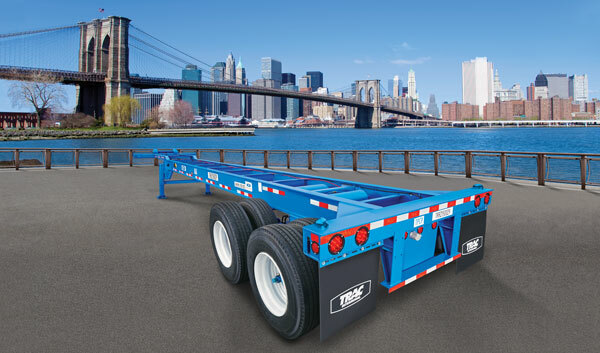 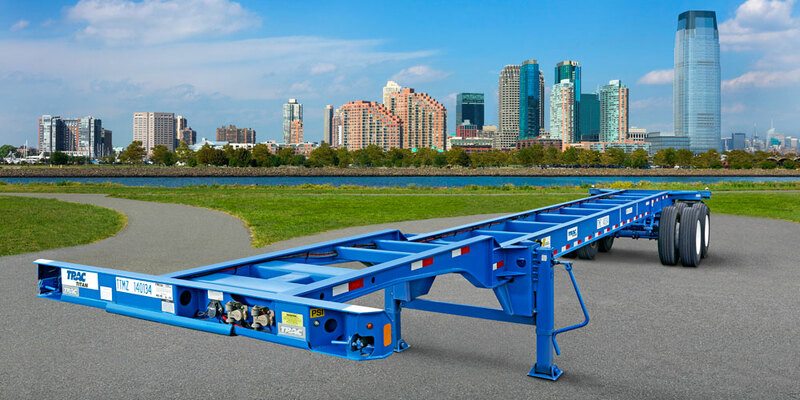 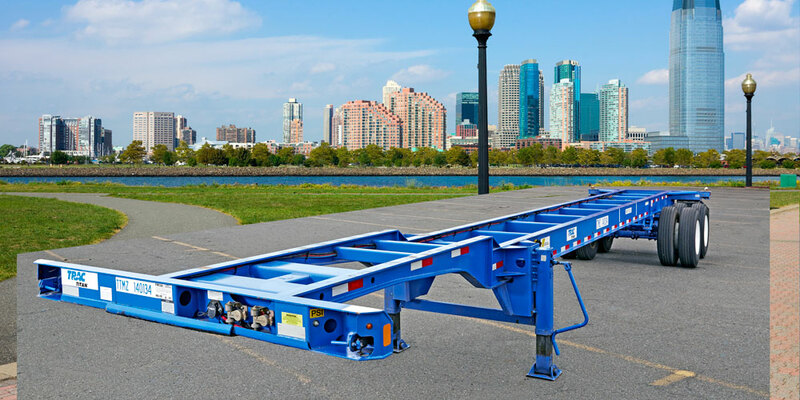 Because it was not practical to hold photo shoots at its many locations, The Design Edge photo-illustrated the recognizable blue chassis into key locations, as well as ports where service is offered to TRAC customers. 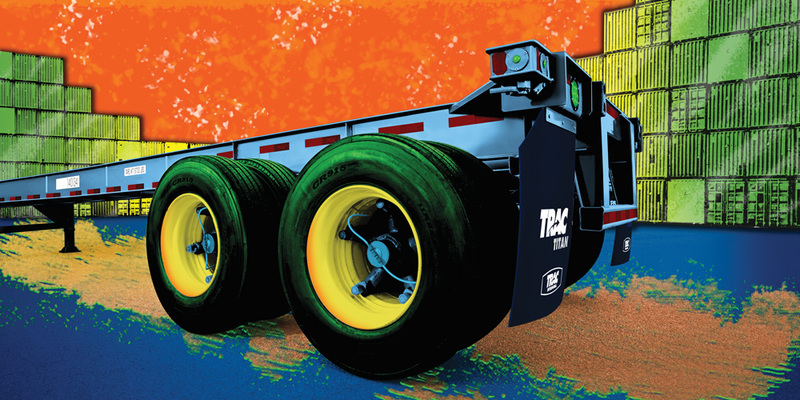 The photo-illustrations first appeared on the walls in TRAC’s new corporate office, as 36”x24” framed artwork. 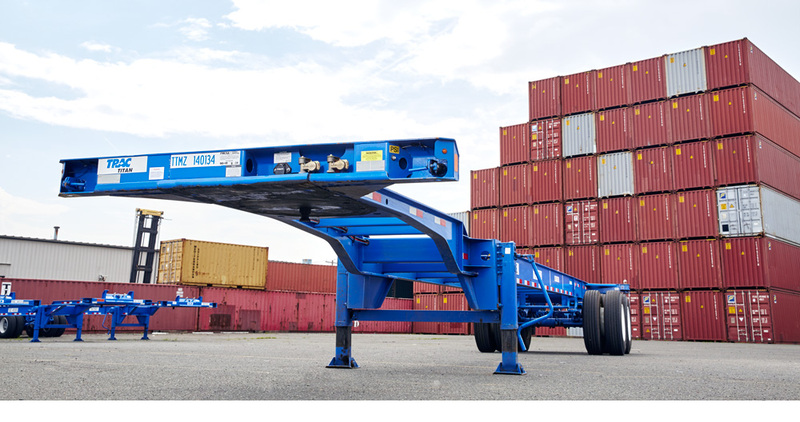 For the first time, employees across all areas of the company could easily see and identify the products that TRAC sells and services, adding clarity into daily communications and operations. 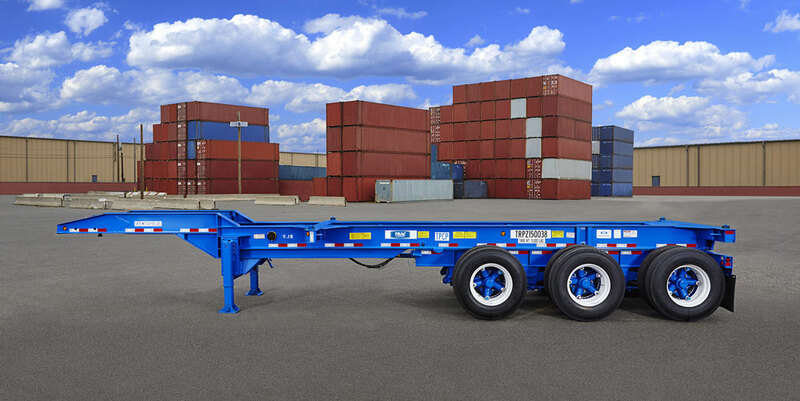 TRAC employees also now have access to a growing image library of corporate images that can be used in a variety of marketing materials and presentations. 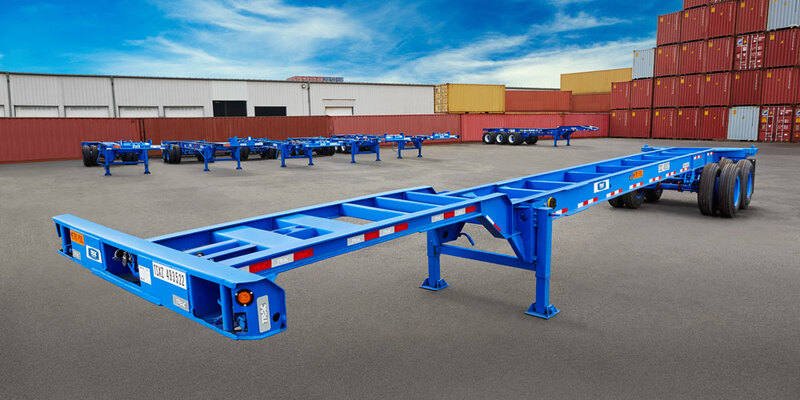 “Our employees need to believe in our product to identify with it and know it in order to sell and service it to our customers. 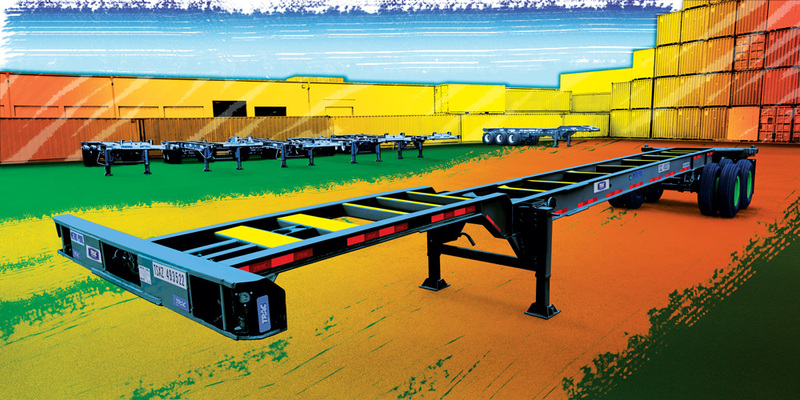 Employees in various departments—from customer service and sales to billing and accounting to IT and more—have all benefitted from the photo-illustration work we have been creating through the Design Edge,” said Lyman. 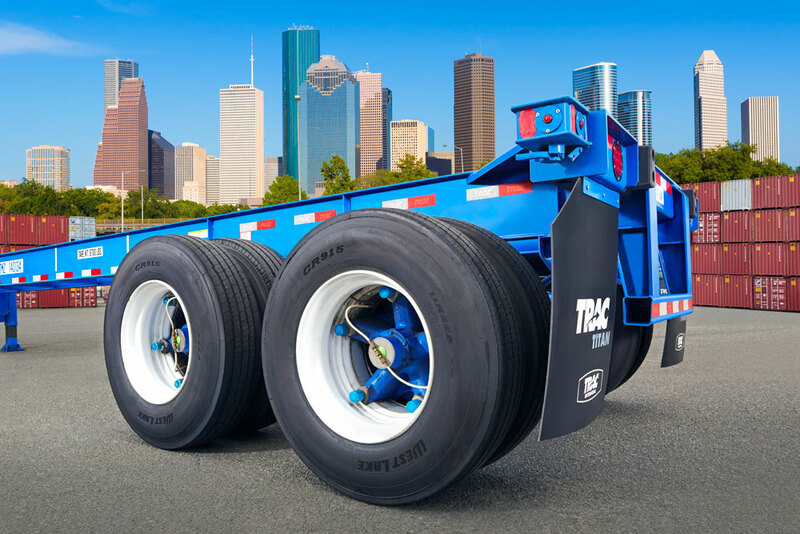 The visuals have also helped impact TRAC’s net promoter score, which has increased by 10 points (about 10 percent) since the brand development efforts were initiated. The score is based on customer ratings across multiple areas, such as equipment and availability, as well as brand recognition—where TRAC outperformed its two primary competitors. 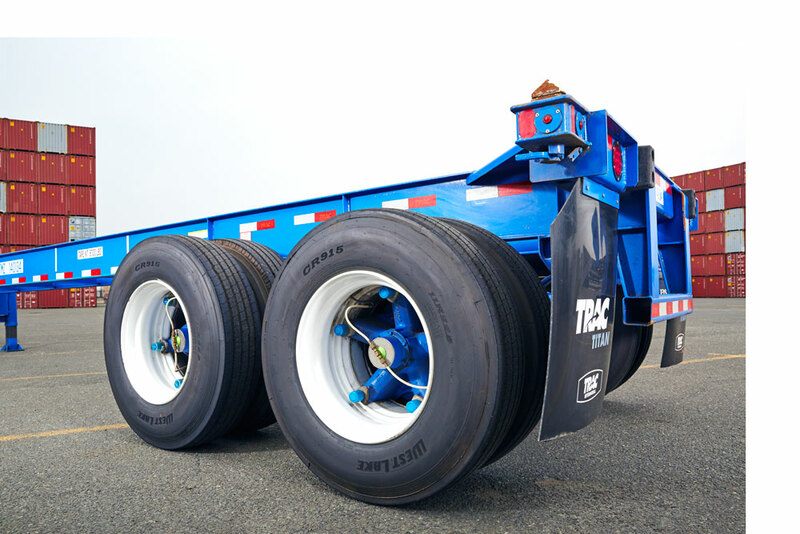 With a library of professional images now available, TRAC has the tools readily available to continue building its brand and stand apart from its competitors.